Axert belongs to the triptan family of medications that affect a patient's serotonin levels. 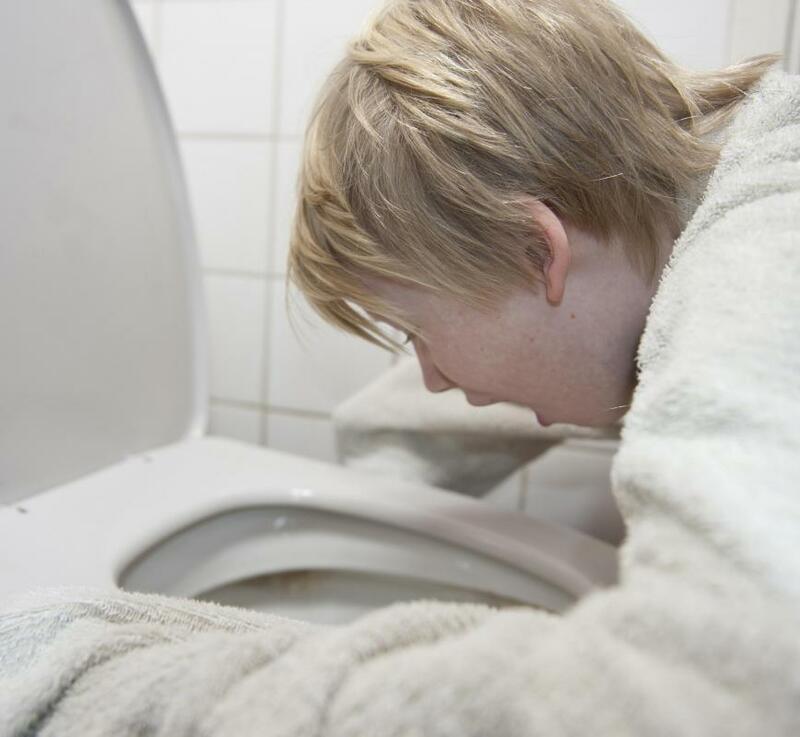 Teenagers who take Axert may experience vomiting. A doctor might prescribe Axert for the treatment of migraine headaches. Axert® is a medication used for treating migraines, which are severe, chronic headaches. It is used to relieve the pain of a migraine headache as well as the nausea, vomiting, and sensitivity to light and sound that may accompany it. Doctors usually prescribe Axert® for people who are 12 years old or older. The medication works by reducing blood vessel inflammation that may contribute to migraines and interfering with the transmission of pain signals to the patient’s brain. It also interferes with chemicals released from nerve endings that contribute to migraine symptoms. Axert® is used as a treatment for the symptoms of migraine headaches. It is in a family of medications that are referred to as triptans, which are commonly used for treating migraine symptoms. Axert® isn't typically used for preventing migraine symptoms, however. Instead, it is focused on reducing those that have already begun. In most cases, doctors prescribe this medication for use within an hour of the onset of a migraine. Usually, a person takes an Axert® tablet by mouth along with a full glass of water. In the event that one dose of Axert® doesn’t significantly relieve a patient's symptoms, he can usually take a second dose of this medication two hours after the initial dose. Patients are typically advised against taking more than two doses of this medication in a 24-hour period or deviating from their doctors' instructions for using this medication, however. Overdosing on it can actually make migraine headaches worse. The primary symptoms this medication is used to treat are intense head pain and nausea. The drug is also useful for reducing a patient’s sensitivity to light and sound if these symptoms accompany his migraines. Scientists believe this drug's symptom-reducing effects stem from its ability to lessen blood vessel swelling around the patient’s brain and block the transmission of pain signals before they can reach the brain. This drug may also interfere with nerve chemicals that contribute to the symptoms of migraine headaches. Some people experience side effects when they are taking Axert®. Fortunately, they are usually mild and short lived. Among those most common side effects are nausea, tiredness, dry mouth, and a feeling of skin tingling that is referred to as paresthesias. An individual may also experience headaches and dizziness while taking this medication. Teenagers who take this medication may experience vomiting as a side effect as well. What are the Different Types of over-The-Counter Migraine Medications? How do I Choose the Best Triptan for a Migraine?